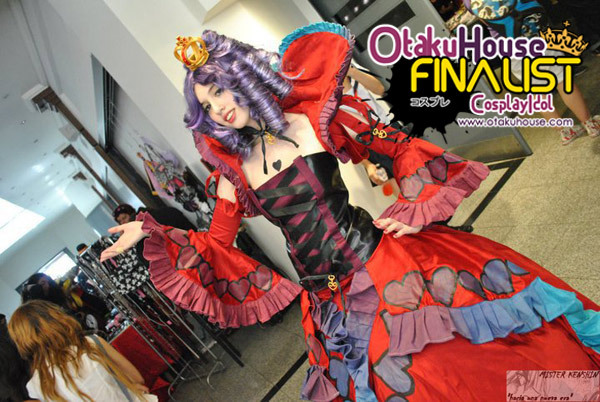 Latin American Finalist Mai Lingenfelder’s hot Blair cosplay placed placed her at the Finals. 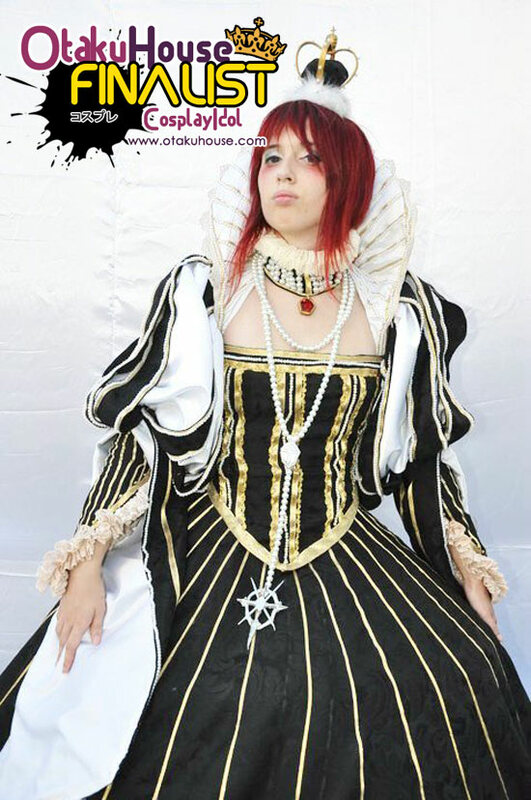 Her cosplay showcase is below to win your heart again! This is a cosplay I spent a lot of time with due to all the details: The little pearls, the golden bonds… I did it in one month and I’m very proud of the results! The necklace was very hard to make, too! Hope you like it! 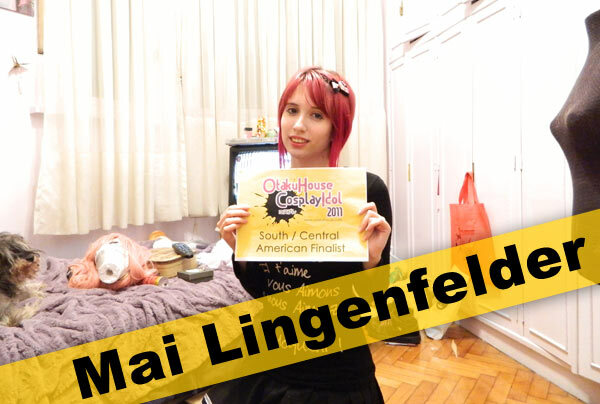 If you like Argentinian Mai Lingenfelder cosplays, support this cosplayer at the top of the page by clicking ‘like’ or ‘Google +1’!